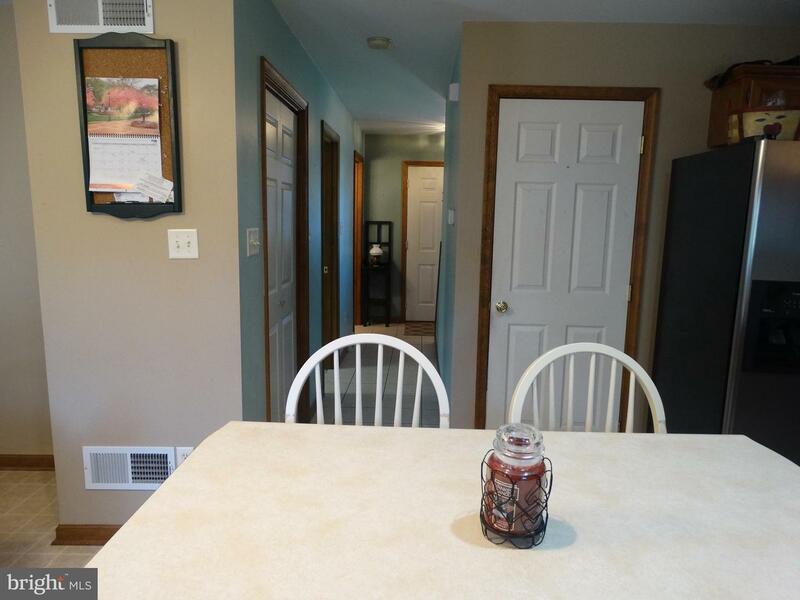 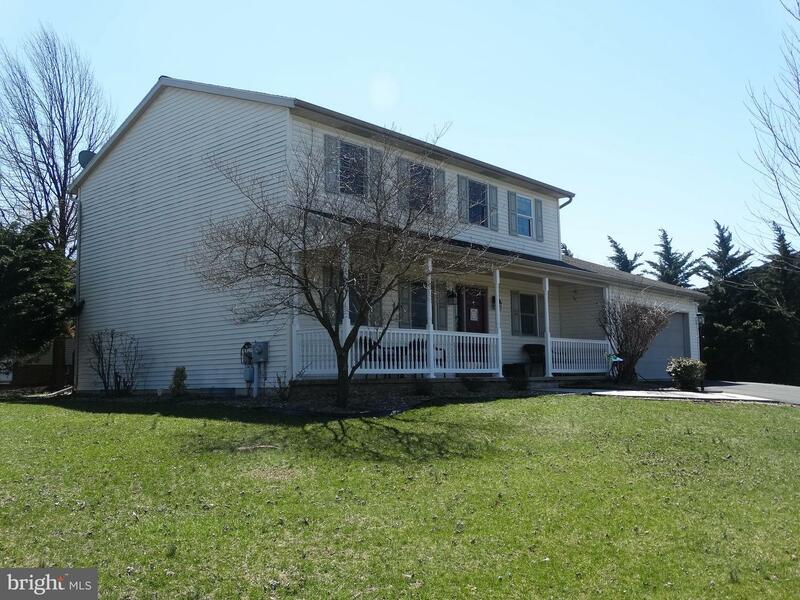 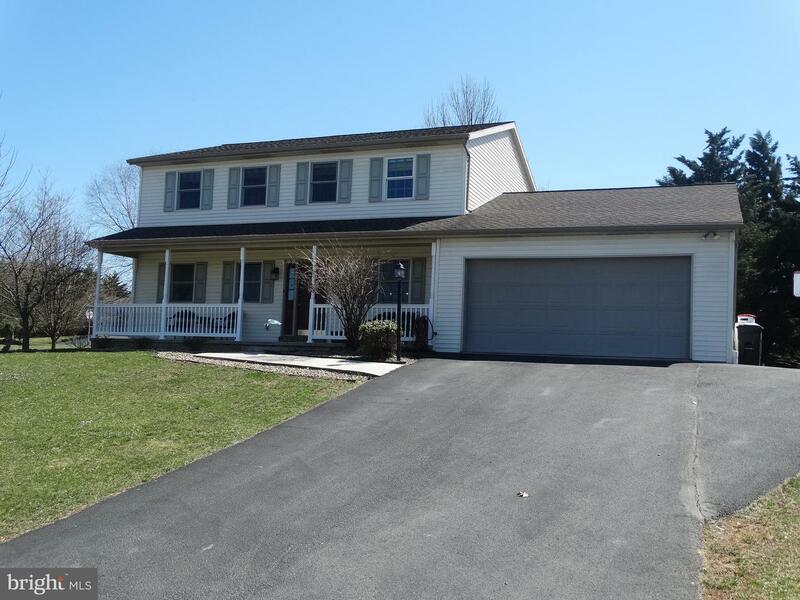 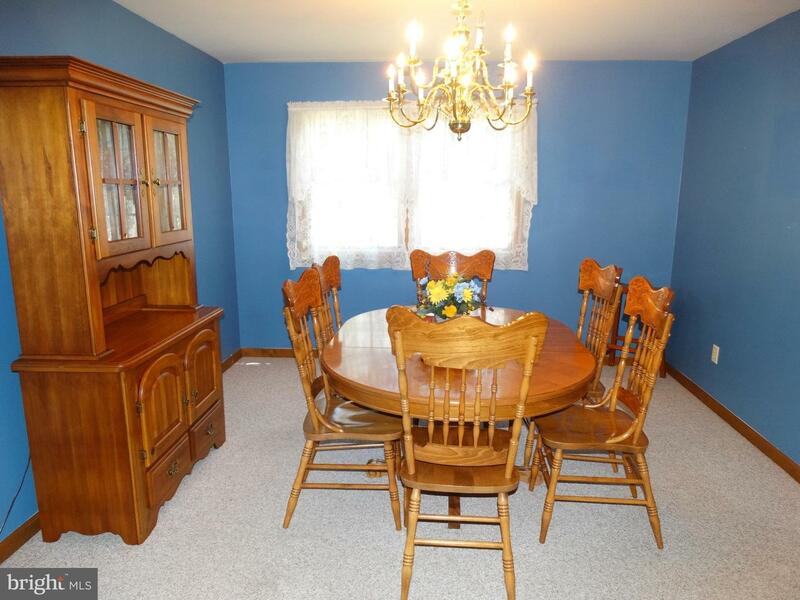 Wonderfully cared for home on a large corner lot. 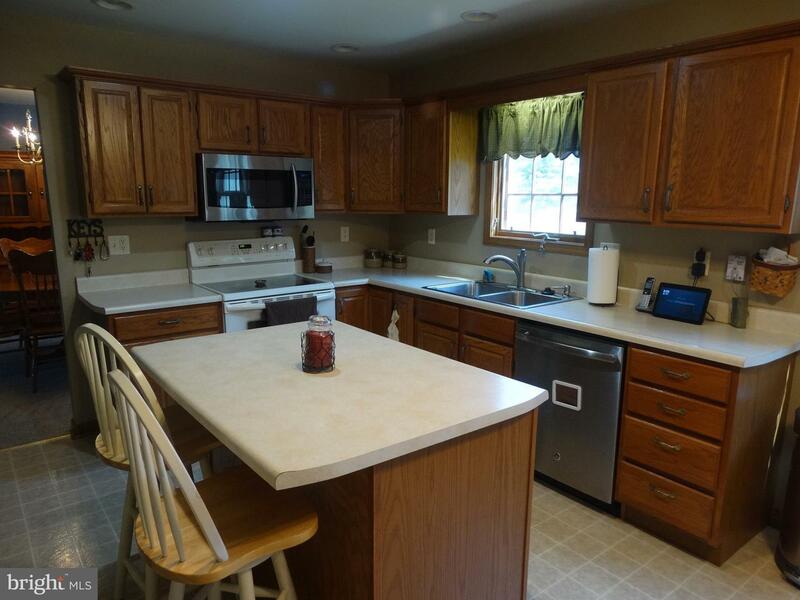 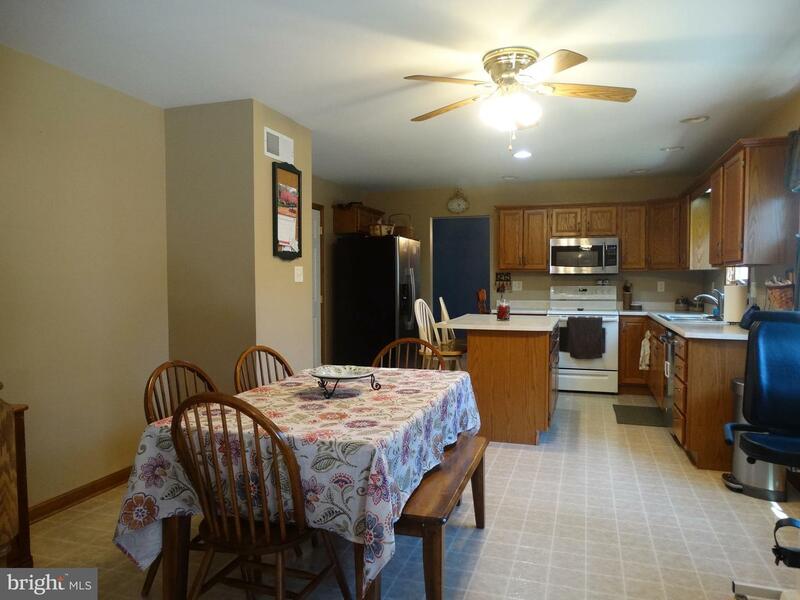 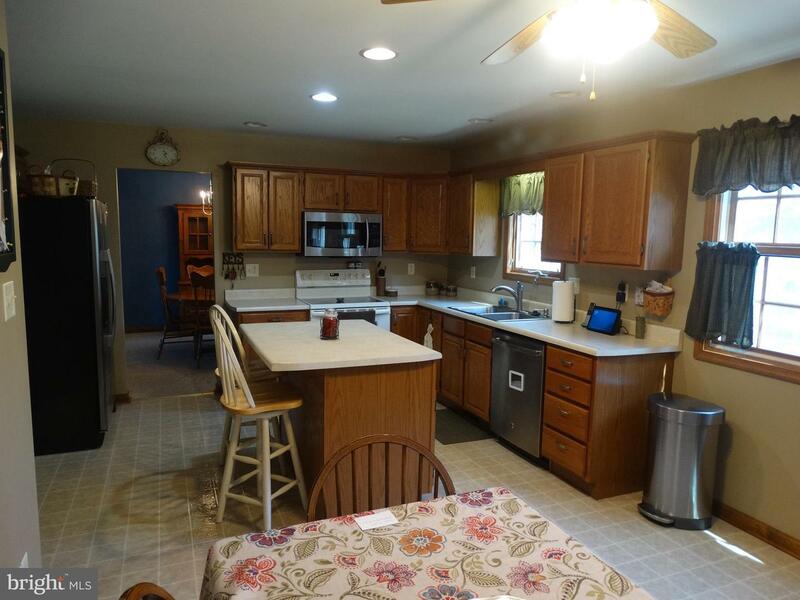 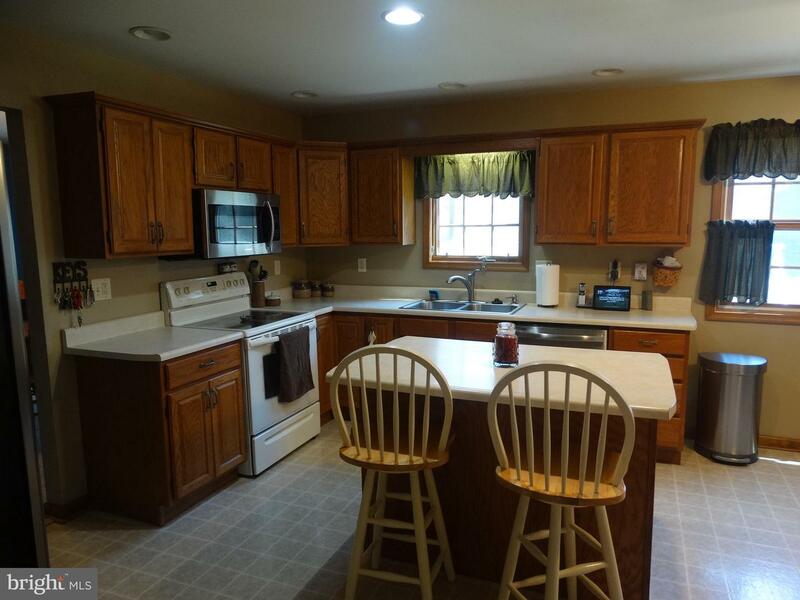 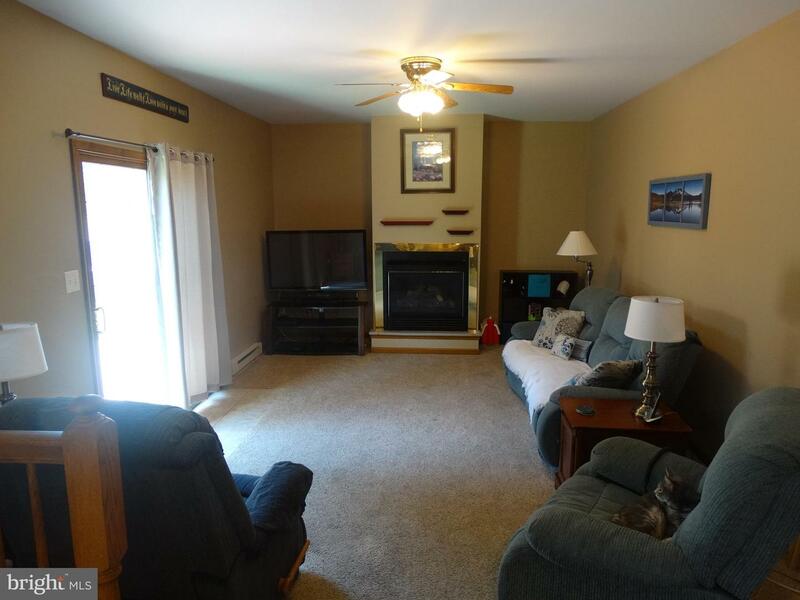 Features a large eat-in kitchen leading to a family room with a propane fireplace for those cool evenings. 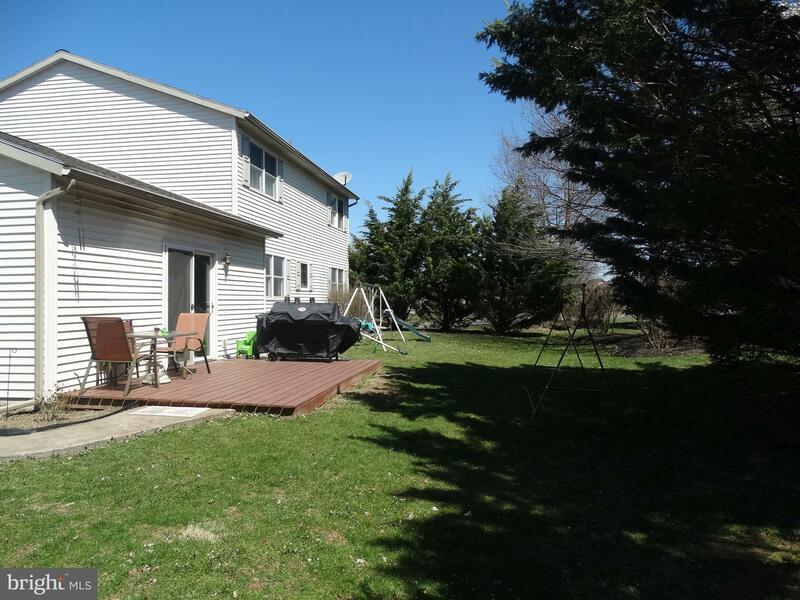 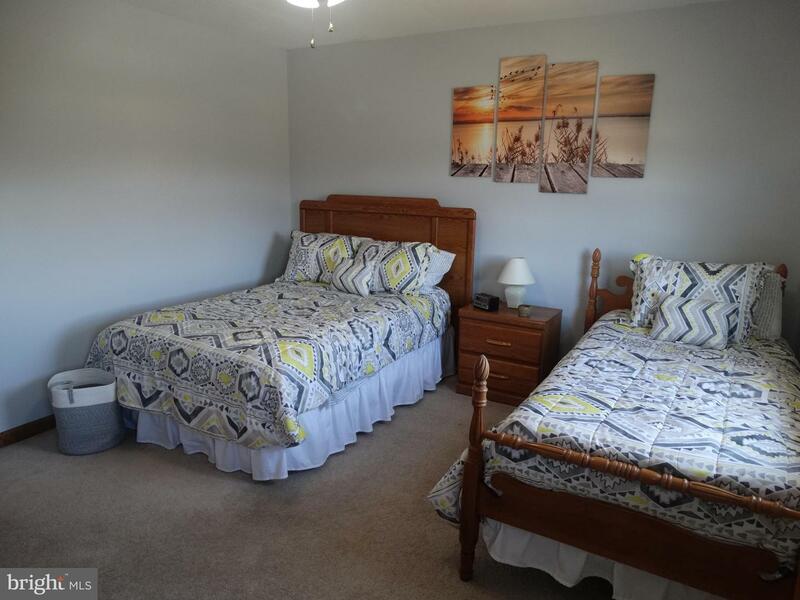 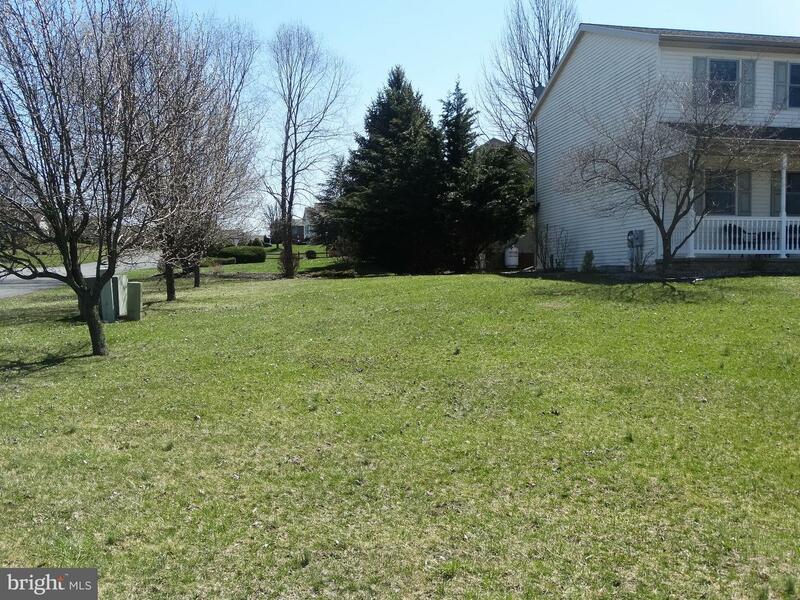 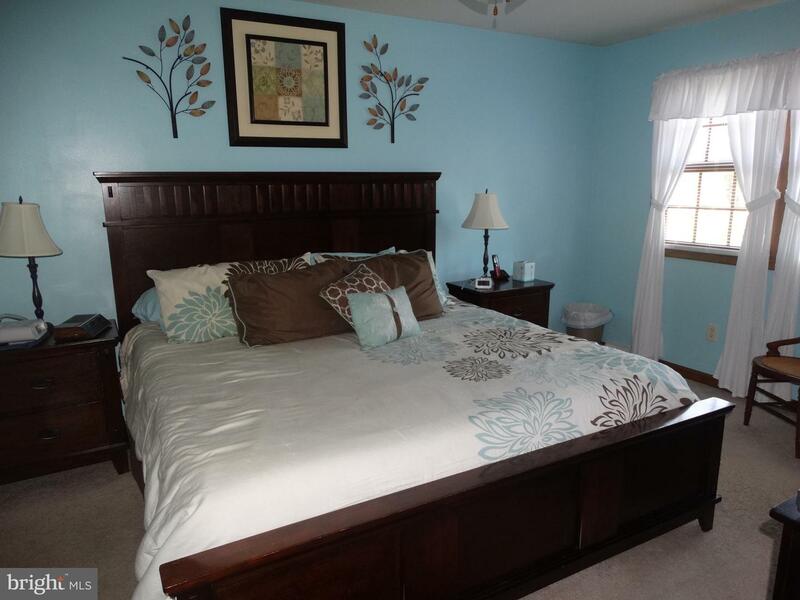 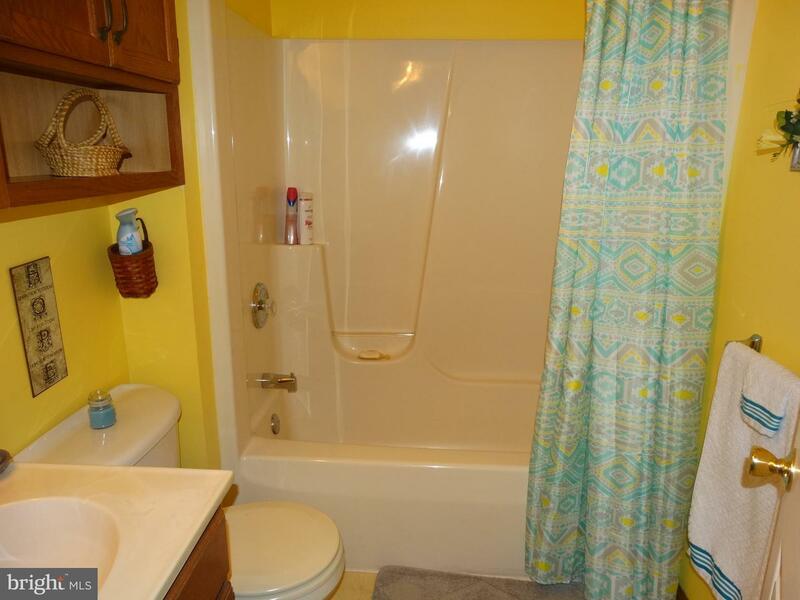 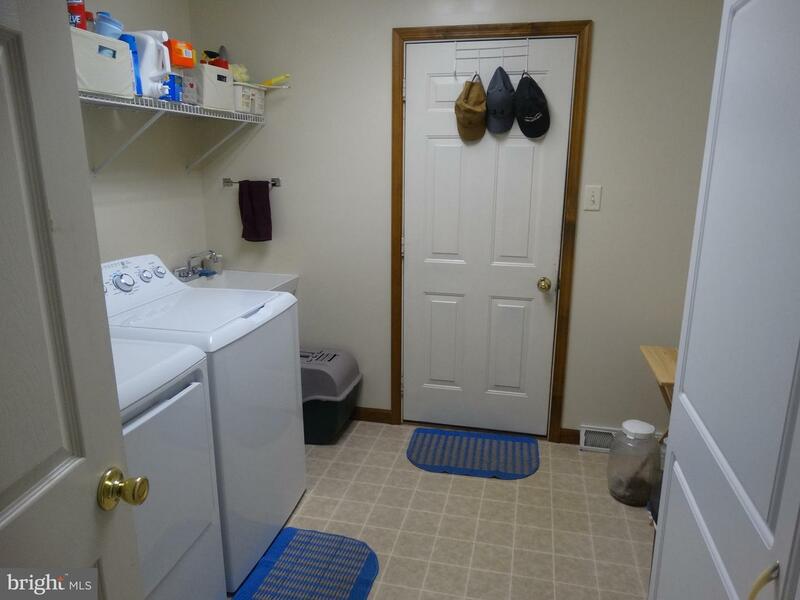 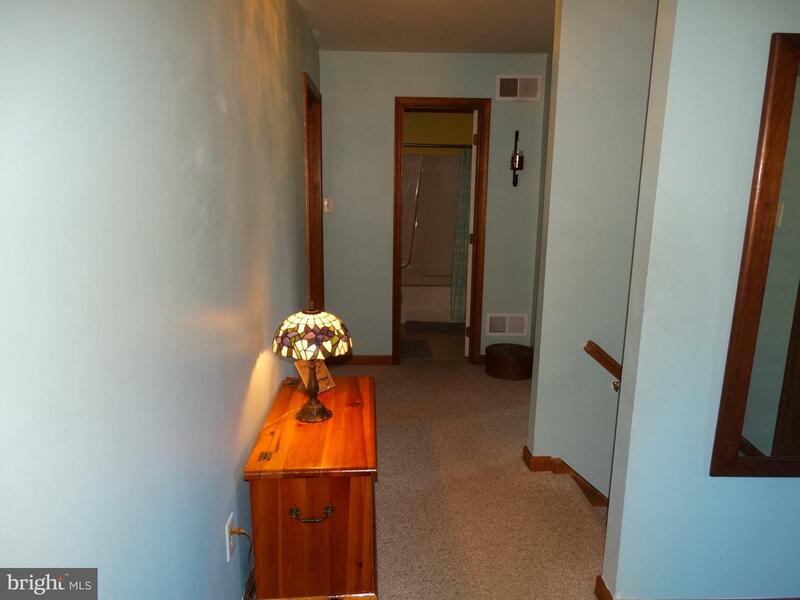 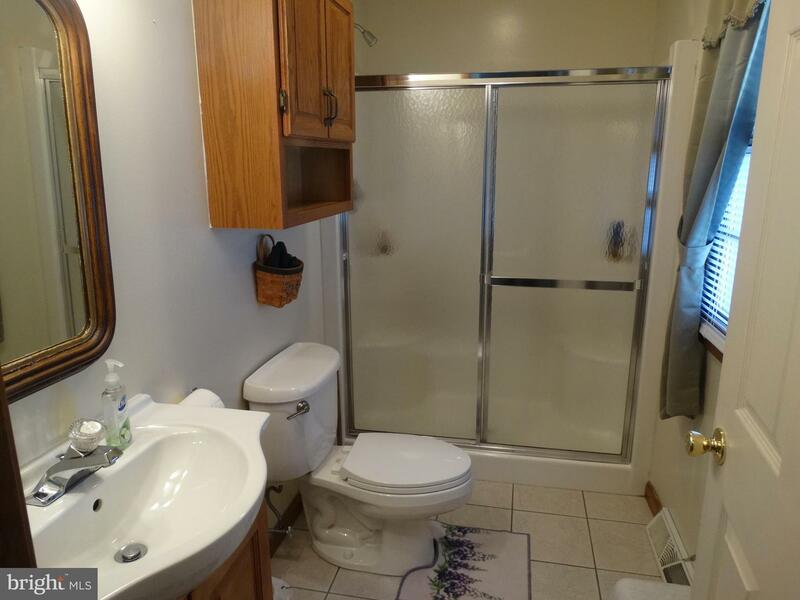 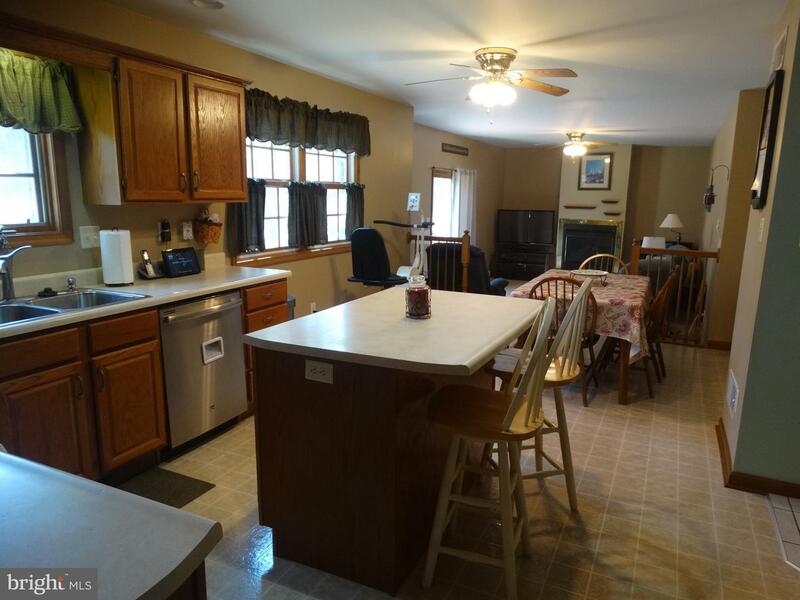 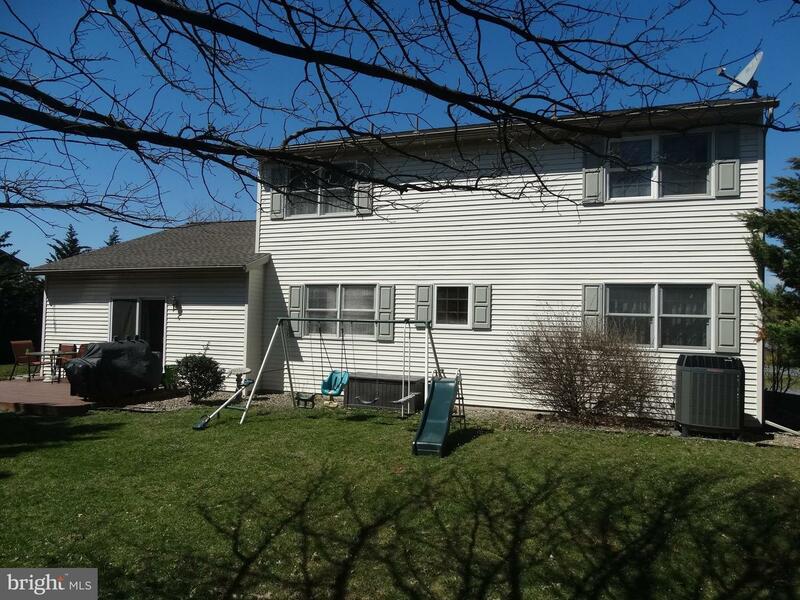 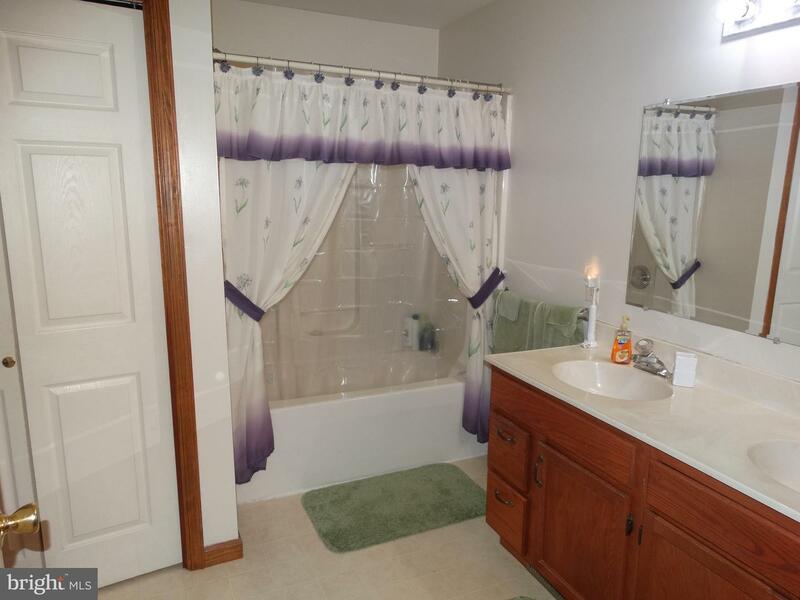 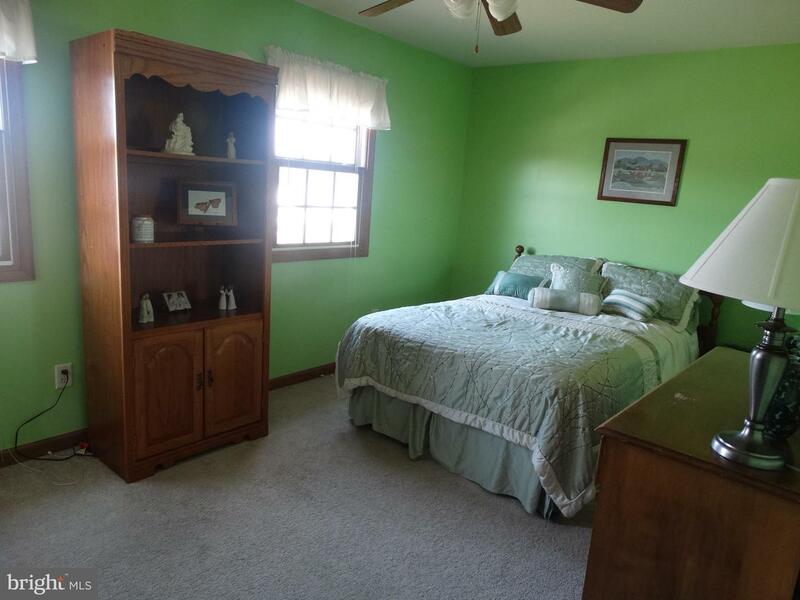 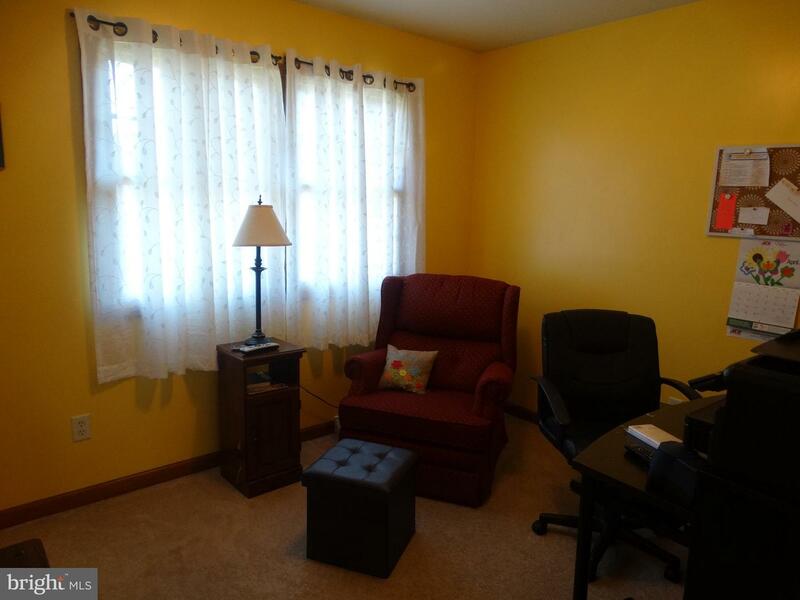 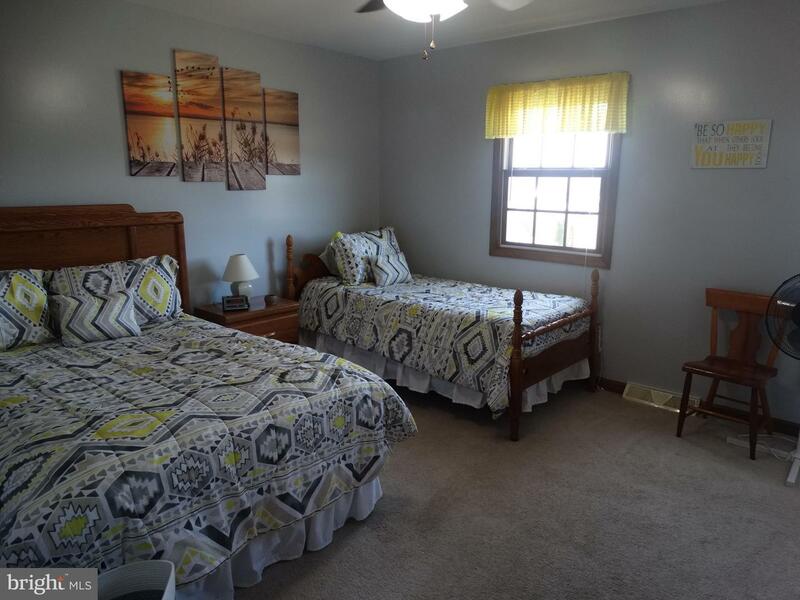 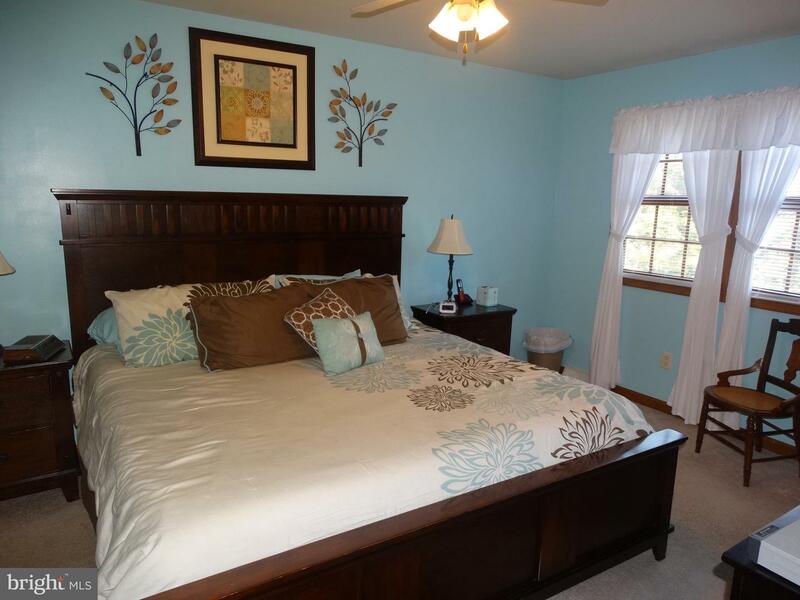 Four large bedrooms with a master that includes a full bath and double vanity. 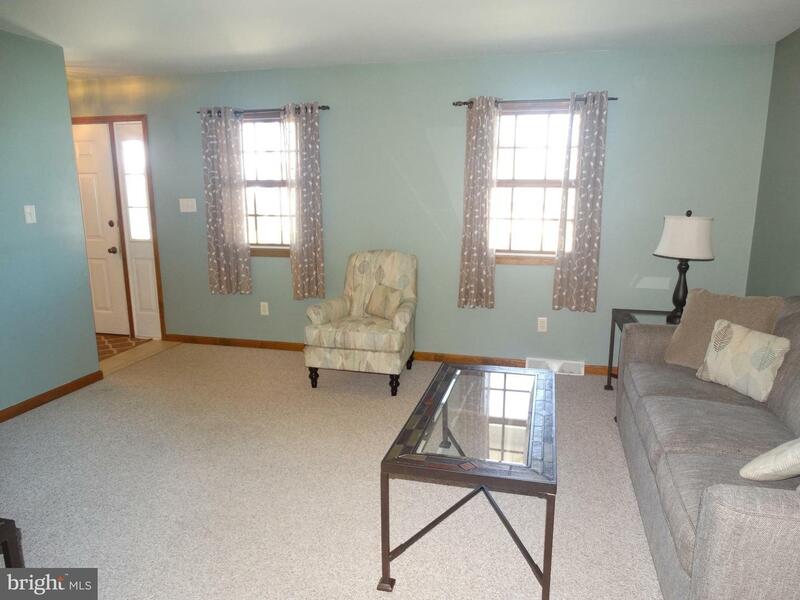 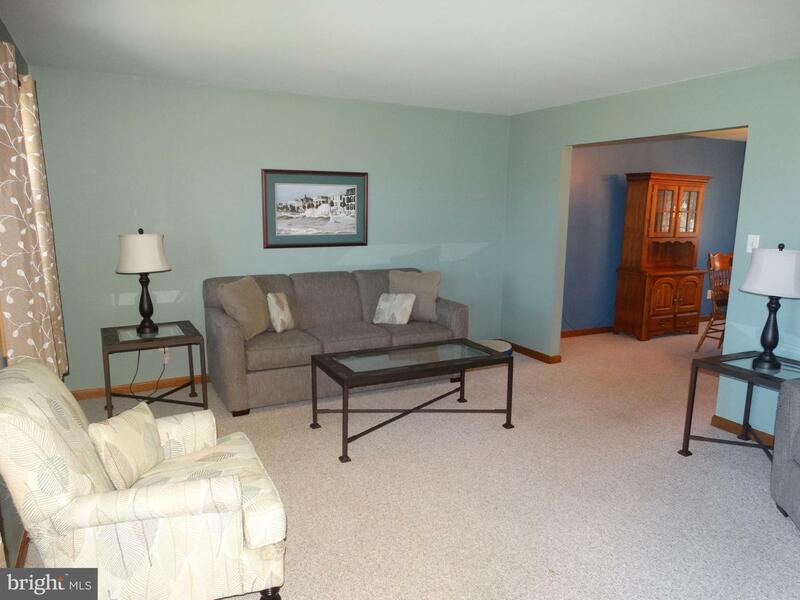 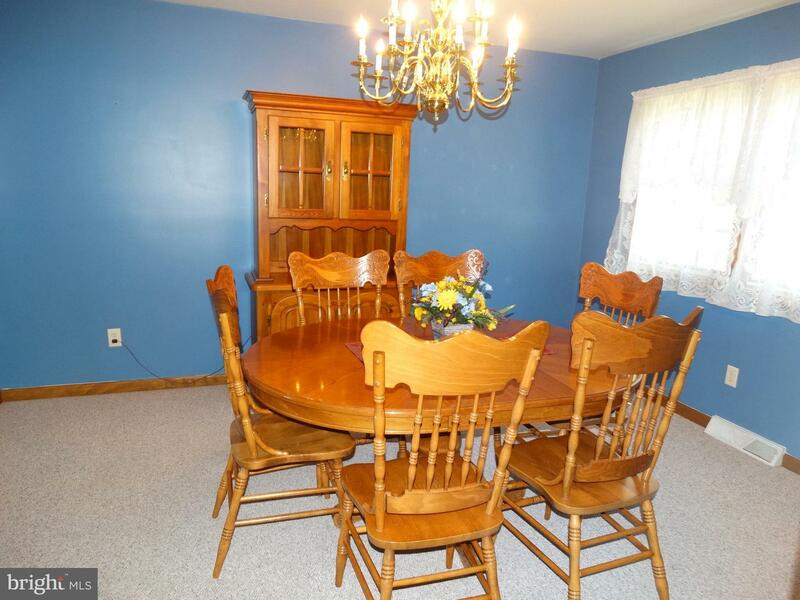 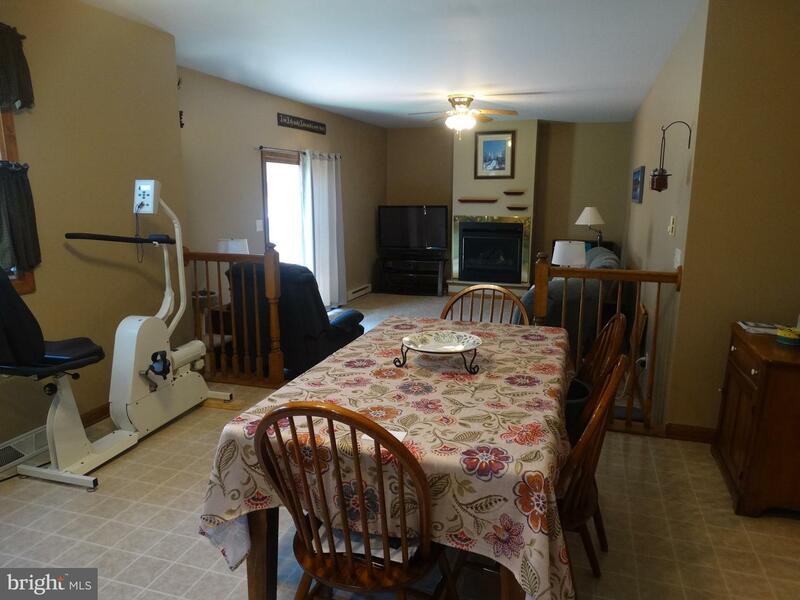 There is a generous formal living room and formal dining room. 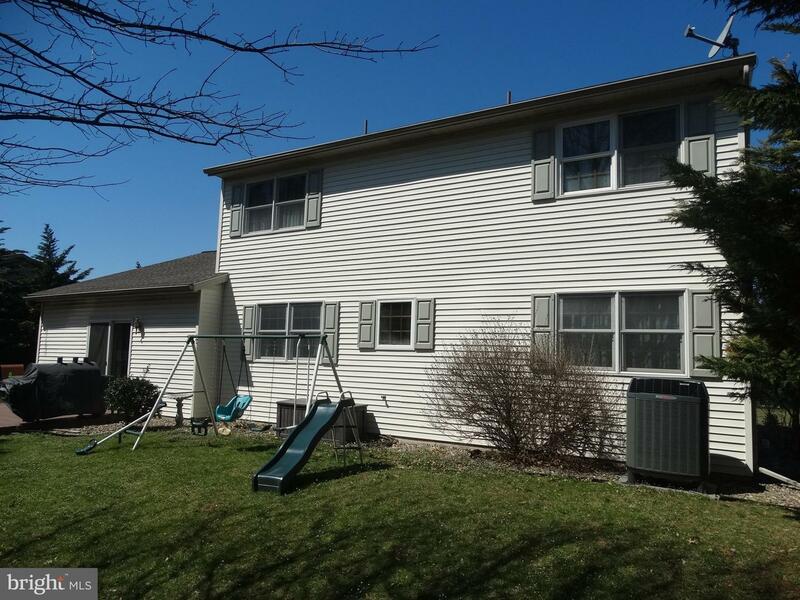 Very efficient Trane 15 SEER heat pump provides both heating in the winter and cooling in the summer. 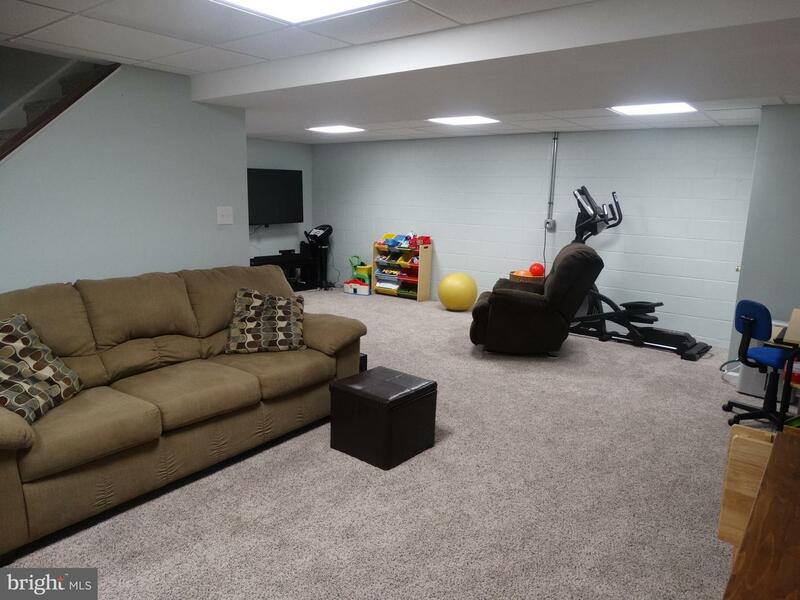 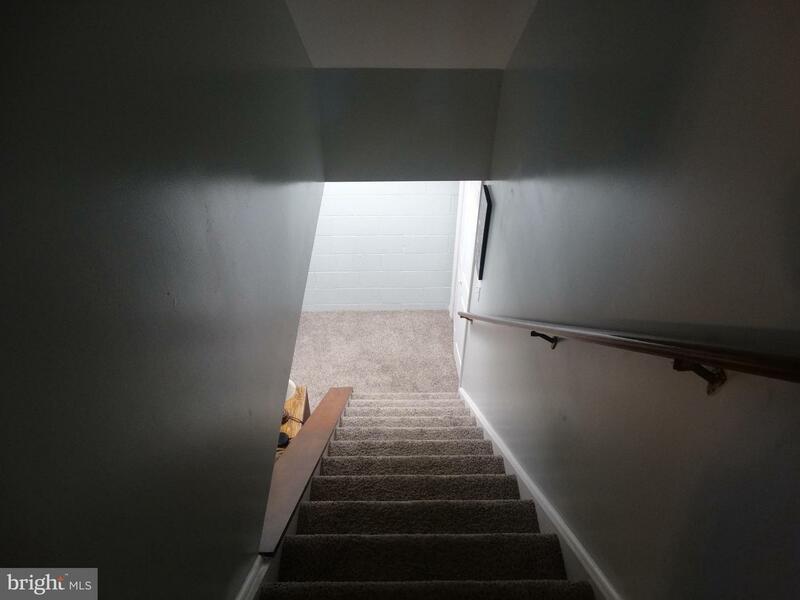 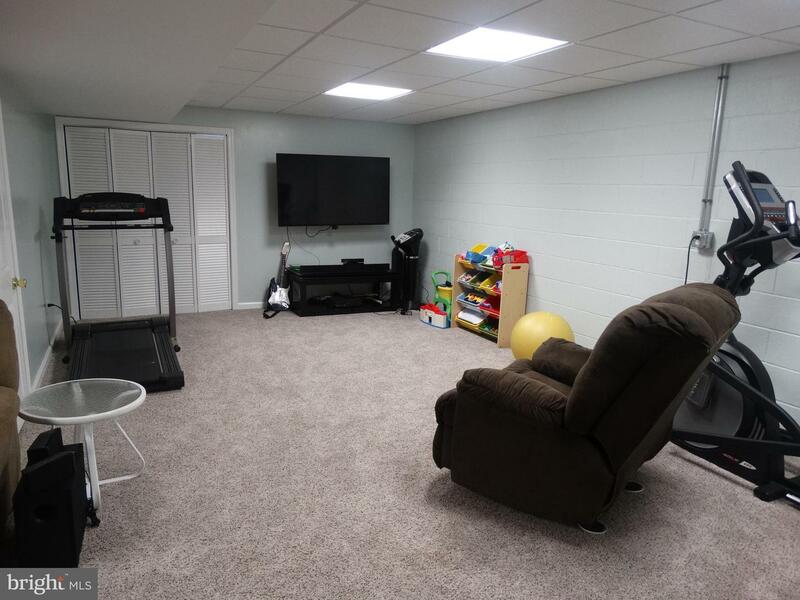 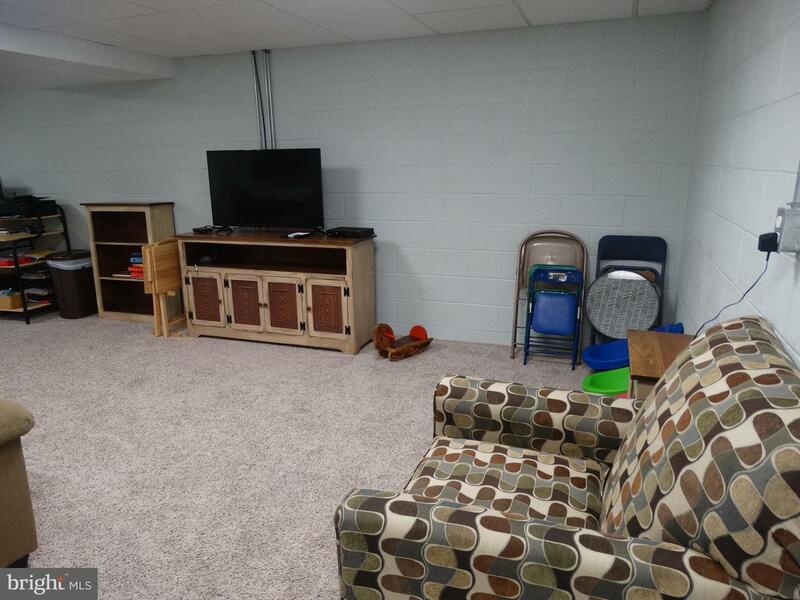 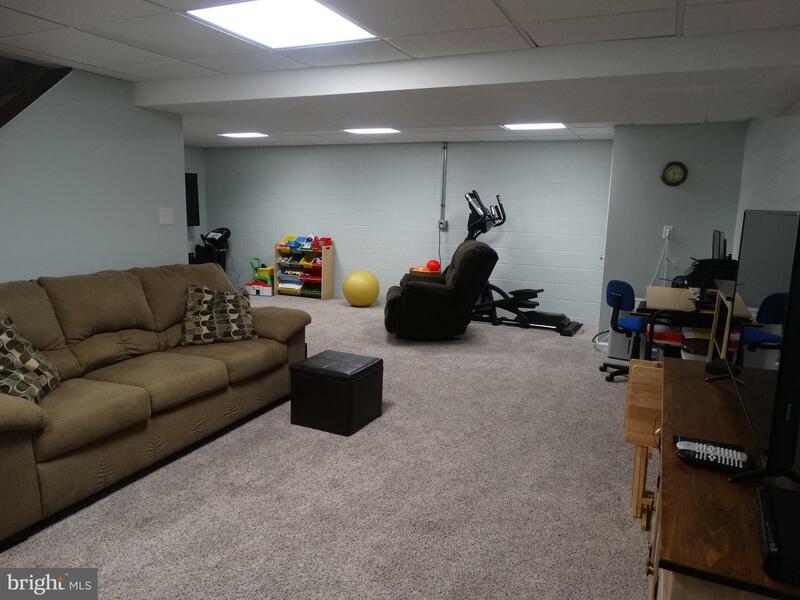 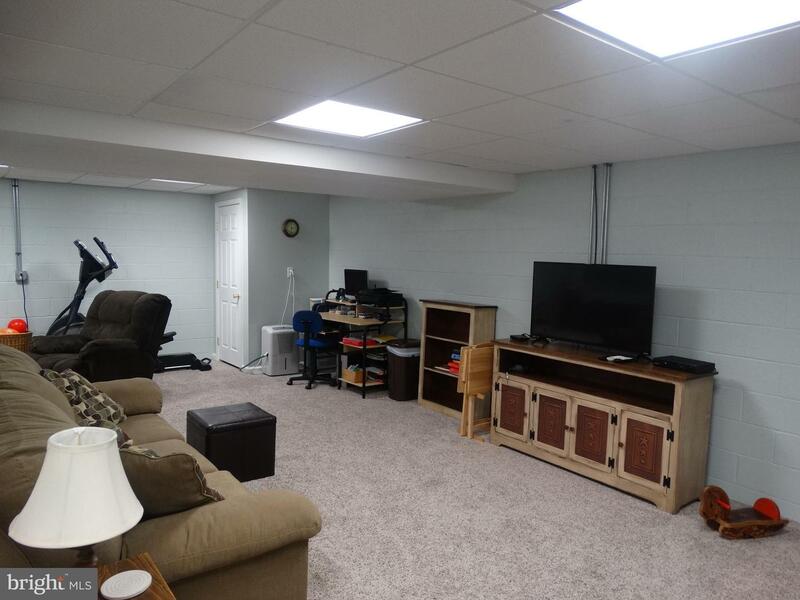 Basement is almost fully finished to allow plenty of room for entertaining family and friends. 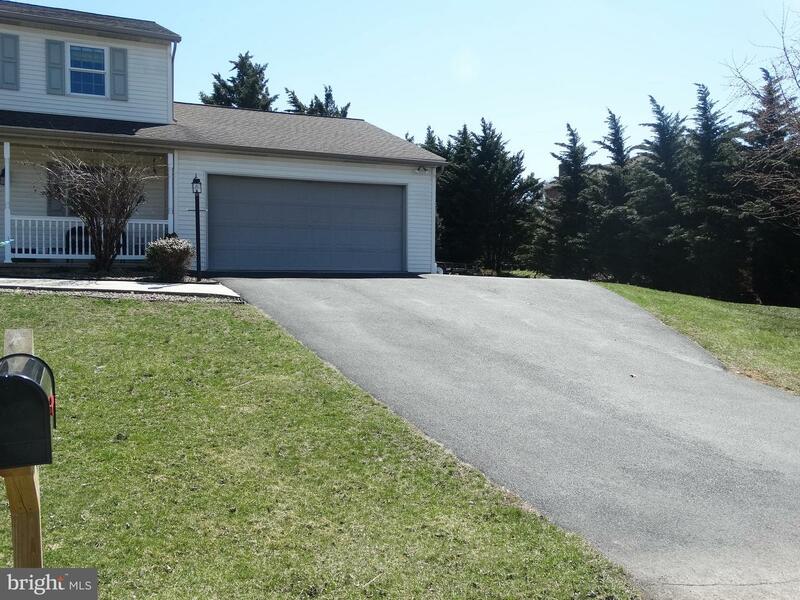 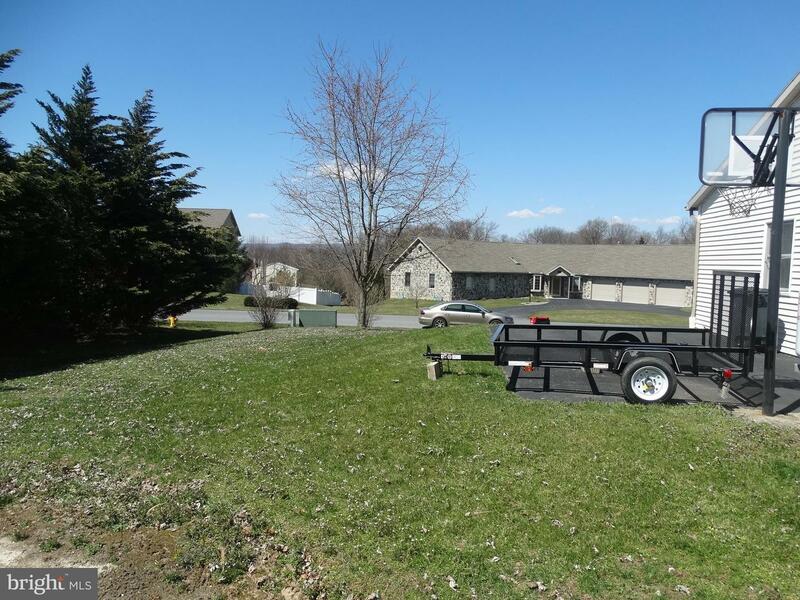 Full paved driveway with additional parking to the side. 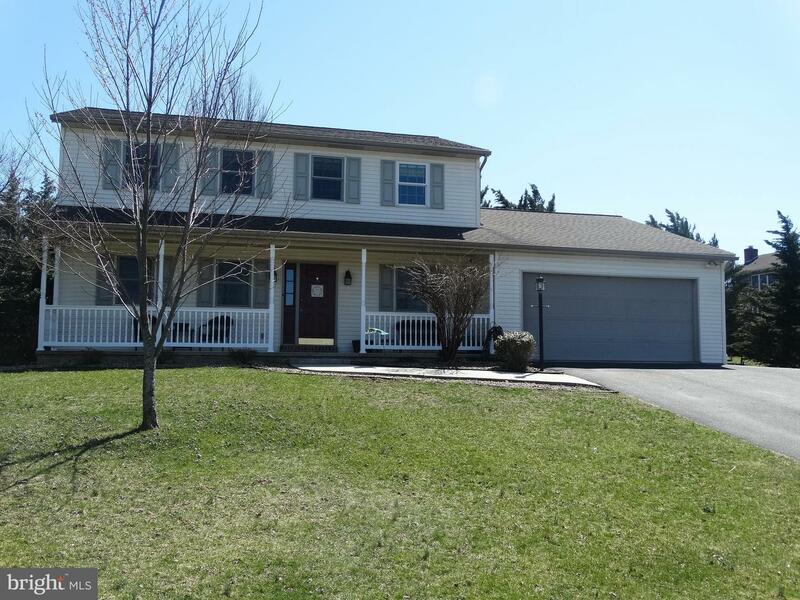 A beautiful home in a very nice neighborhood.